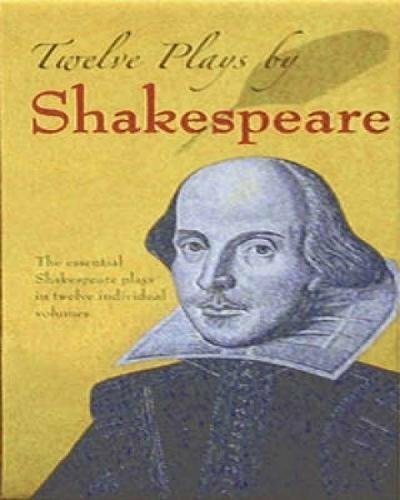 Twelve by Shakespeare in 2012 has finished A Midsummer Night's Dream. Although the number of participants was unfortunately small, we had some interesting discussions. A feather-light comedy, over almost before it begins, all conflicts resolved quickly, with plenty of silliness and without lasting repercussions, it does leave the impression of having woken from a dream. The different types of love were discussed, and the pairs of lovers were compared and contrasted, as were the characters of Puck and Bottom. Consensus: fun. Much Ado About Nothing is next on the agenda for February.